Have Your Questions Answered by an Eastbay Rep at Sole Collector Today! 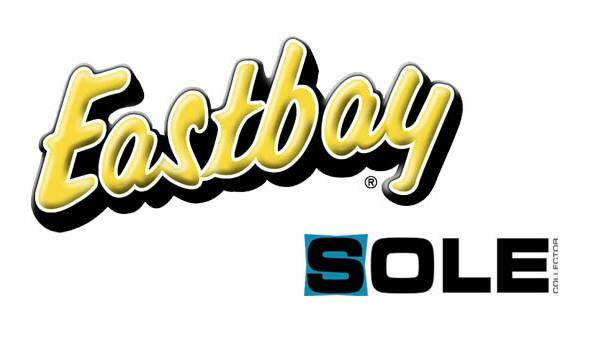 Eastbay has assigned customer service representatives to answer your questions over at the Sole Collector Forums. Founded in 1980 by Richard Gering and Art Juedes in Wausau, Wisconsin, Eastbay has been one of the world's leading athletic footwear, apparel and sports equipment suppliers for more than three decades. Many of us can trace our roots in sneaker collecting back to our youths, when bringing an Eastbay catalog to pass around the classroom was the way we found out about new sneaker releases. We all continue to shop at Eastbay today, and making sure that their customers have the best service possible, Eastbay has assigned customer service representatives to answer your questions over at the Sole Collector Forums. There are currently three agents by the names of Dustin, Ray and Ryan currently taking and answering your questions on Sole Collector. If you have any questions, suggestions, issues with your purchases or would like to offer feedback, make sure you stop by the Official Eastbay Customer Service Thread today.